Malicious water causes many harmful diseases which leads to a serious health disaster. Impure water contains large or small particles, pathogens and toxic minerals which causes illness. So, we all should know the homemade water purifying methods. 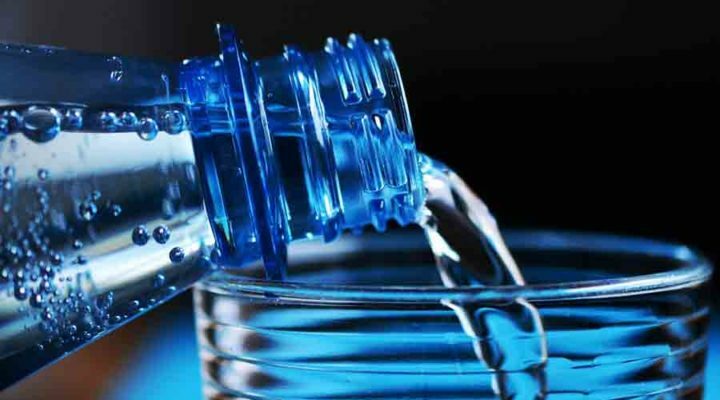 In this article, you will get some knowledge about how to purify water naturally. After collecting water from the source, apply these methods and drink pure and clean water. It is an authentic way of boiling water. We can easily get pure water at home by boiling it properly. The process is very short. Use fuel and boil the water for a while. But, in the summer season, we generally don’t like to drink hot water. So, after boiling water, you can put the water in a pitcher. If you boil the water, heat will remove the solid particles from the water. And, you can drink the water undoubtedly. Seep the water with a strainer. It will remove the large solid particles, slander soil from the water. You can buy a strainer from the market or make it yourself using muslin, tidy dish towel or cotton clothes. Put the strainer above a bowl or pitcher and pour the water into it. Seeping process only removes the large particles. For removing the pathogens we should filter the water. We can easily make a filter at home. The process is very easy. Take a bottle as a container. Cut the bottle from opposite side of the bottle and tighten the cap. Collect some pebbles and pour into the cone of the bottle. Attach a tier of gravel. Now, pour the collected water into it and get pure drinking water. This process will remove the bulk metals and other nanocomponents. This is more effective than the other methods. You can buy the water purifier tablets at a reasonable price. Water purifier tablets or crystals kill the virus and bacteria of water. It takes about thirty minutes to purify the water. It is easy to use and it is lightweight. Filtering out the pathogens from the water is quite difficult. Here, the herbal method of purification is very much effective. You can use pine trees for this purpose. Remove the knur from the tree. Tuck the cortex from the stick and pelt the stick into the collected water. Cilantro is also effective. Collect some cilantro leaves and mix it with the water. Leave it for one hour and get heavy metal free water. Chlorine or iodine has the ability to kill the bacteria of the water. You can easily use it. It takes only thirty minutes to purify the water. But don’t use too much chemical. It makes the water poisonous. It is the most powerful way of killing the germs. For conducting the light, you need some batteries. Above methods will surely help you to purify the water properly. A little unconsciousness may lead you to death. So, purify your collected water before drinking. Follow the methods and remove all the germs, particles and pathogens from the water. This will help you to lead a healthy and hygienic life.